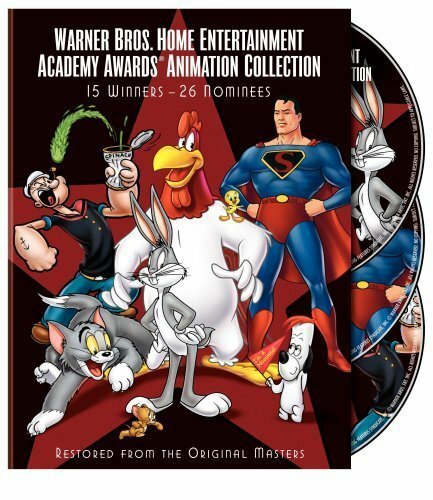 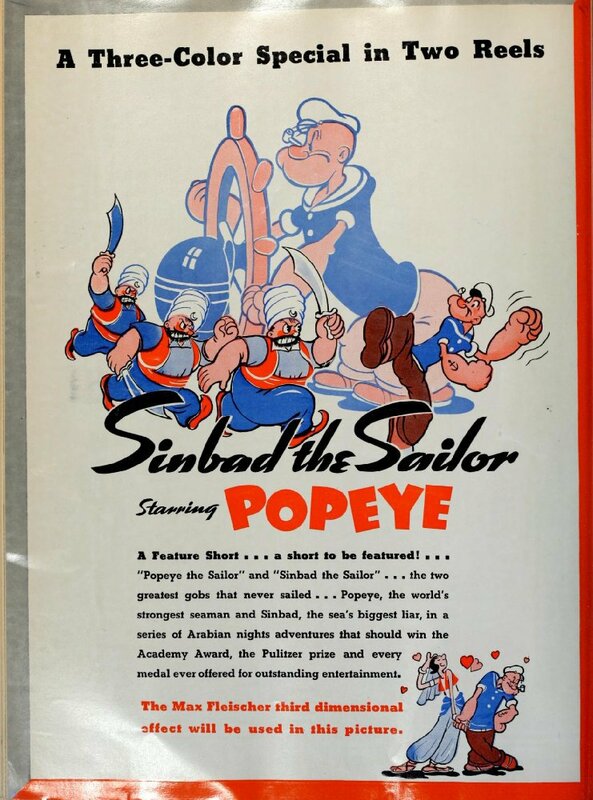 After sending his giant bird, Rokh, to wreck Popeye's boat and kidnap Olive Oyl, Sindbad forces Olive to dance for him by firing buckshot at her feet with a pea-shooter. 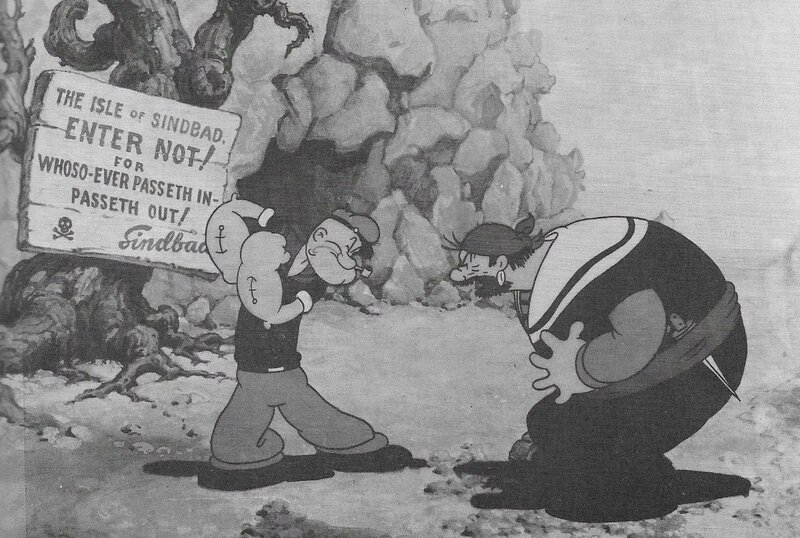 Popeye attempts to rescue her while J. Wellington Wimpy follows a duck around with a meat-grinder. 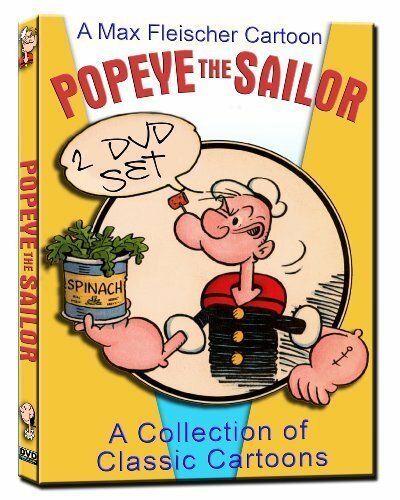 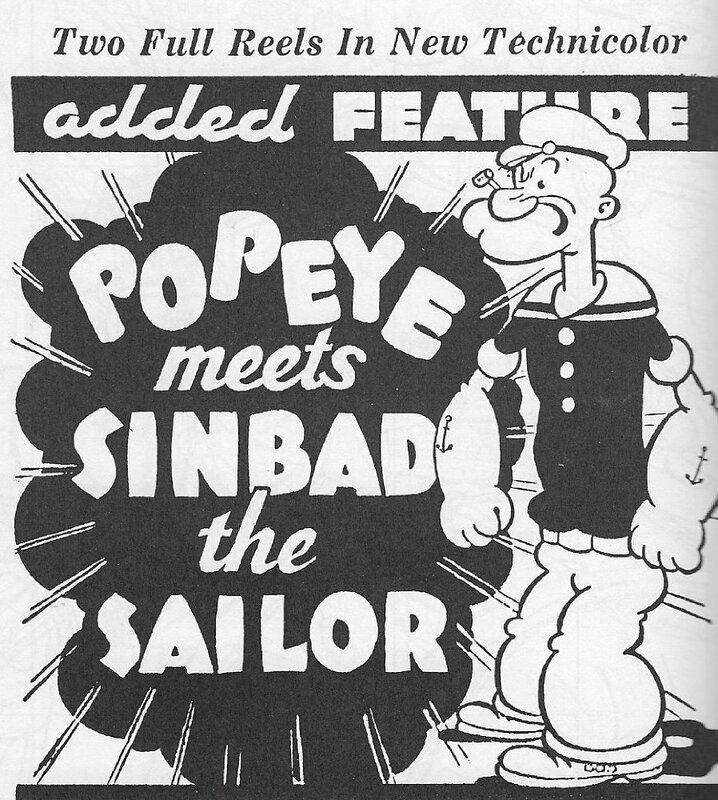 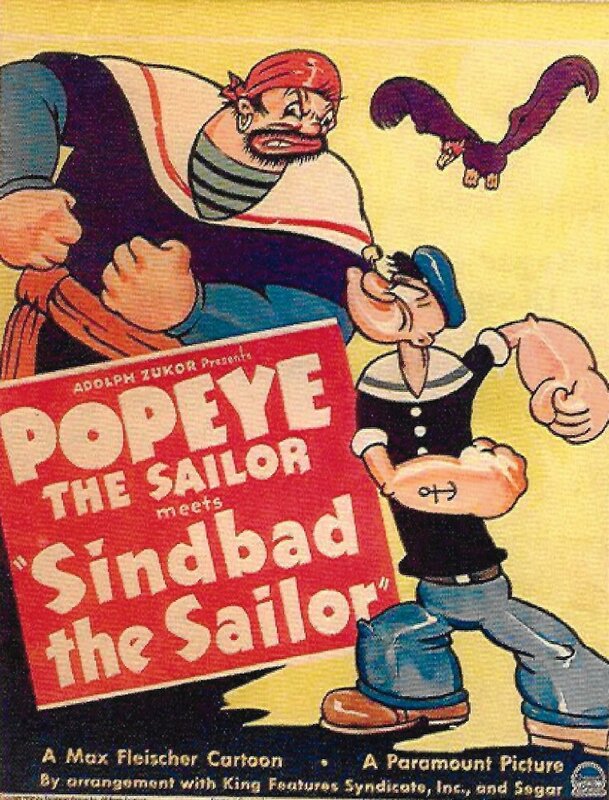 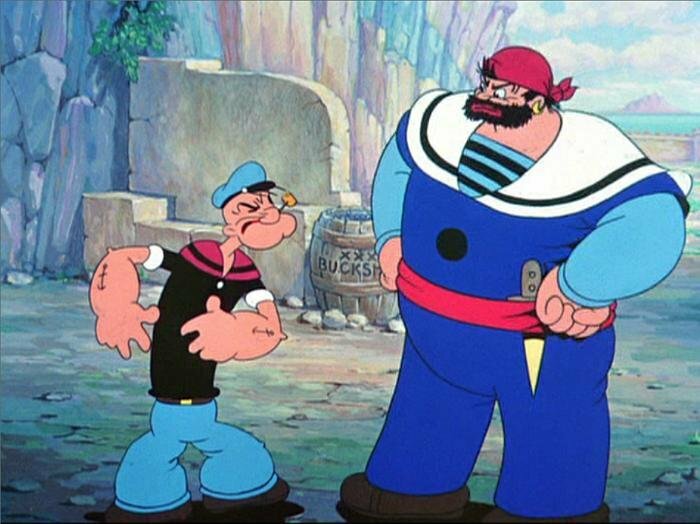 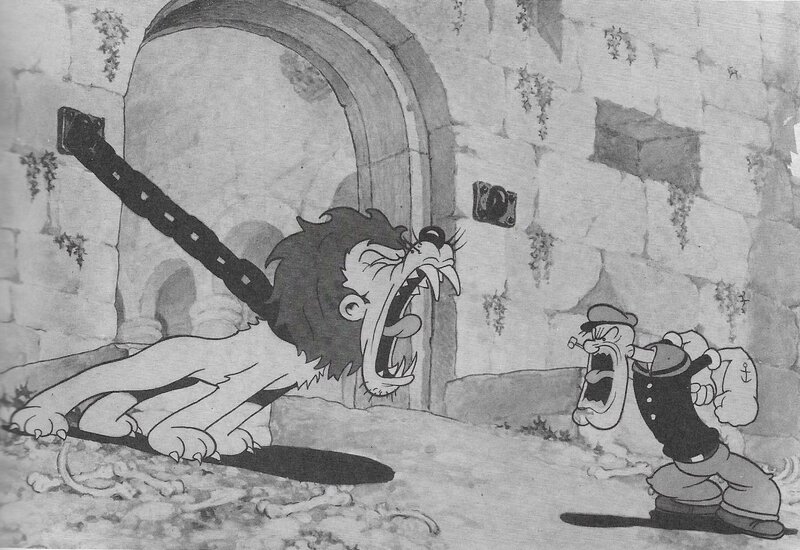 After Popeye disposes of Rokh and Sindbad's two-headed, Yiddish-accented giant, Boola, it's a battle to the "finich" between the two legendary sailors.